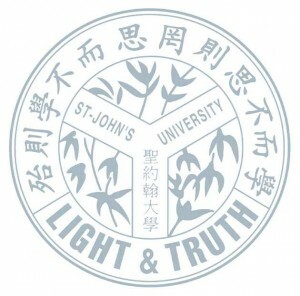 The Light & Truth crest of St. John’s University (founded in Shanghai, China in 1879 and in operation until 1952) lives on at St. John’s College, UBC as does the spirit of “Light and Truth”. In 1988, Johanneans (alumni of St. John’s University) met at the first world reunion and committed to perpetuate the spirit of St. John’s, which subsequently led to the establishment of St. John’s College in 1997. “Light and Truth” underscores the values of honesty, generosity, justice and integrity in serving society. The Chinese motto is taken from Confucius: “Learning without thinking is labour lost, thinking without learning is perilous.” Both expressions are included in the emblem.